From our central base we can offer you the best possible locksmith services in Doncaster and it's surrounding areas. 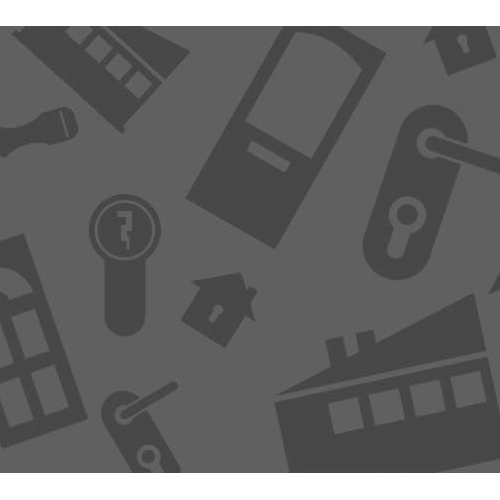 We are a small independent company and because we carry a large variety locks, we will always leave you secure. 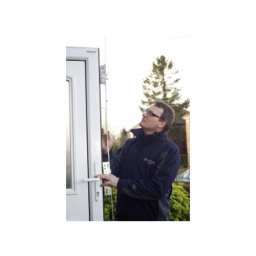 Recognised as one of the top specialists in Locksmith services, we are often chosen by South Yorkshire Police, local schools and DMBC to help and maintain their security requirements.